Poems about picnics, pretending, and puppies make this book the book to introduce little ones to poetry about the world around them. 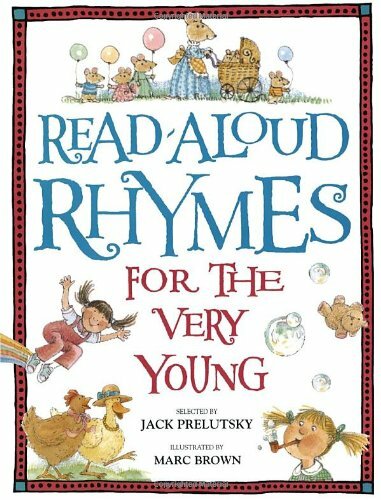 Jack Prelutsky, one of today's most respected children's poets, has selected more than 200 short poems--old favorites, traditional rhymes, and humorous verses--that will delight young listeners. 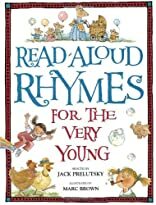 The poems cover a wide range of experiences in a young child's life, from everyday events to special days to the world of the imagination. About Knopf Guides (Author) : Knopf Guides is a published author of children's books. A published credit of Knopf Guides is RD ALD RHYM YNG-PKG (Knopf Classic).